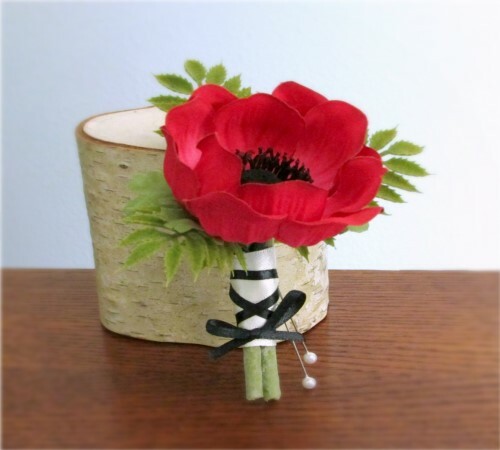 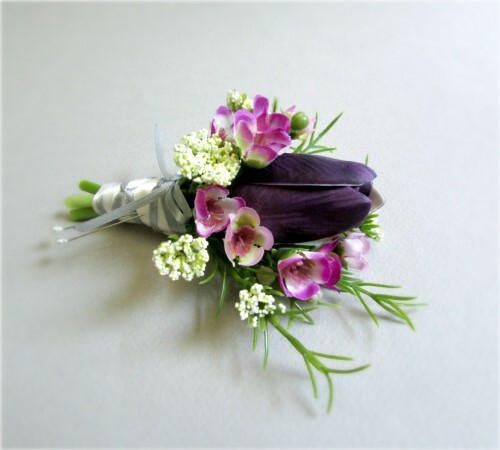 Every boutonniere or corsage has been carefully designed and handmade. 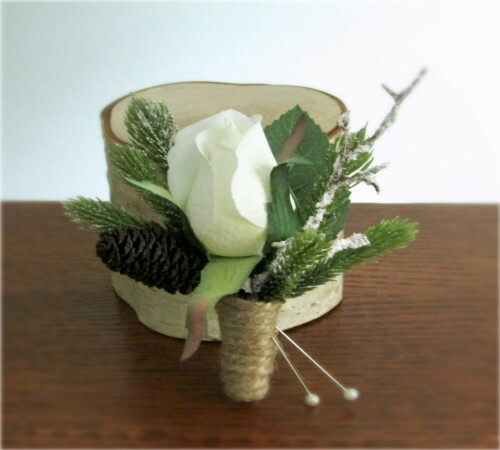 Each silk or real touch flower is thoughtfully selected to create an arrangement that has the appeal of fresh cut flowers, without the concern of withering blooms. 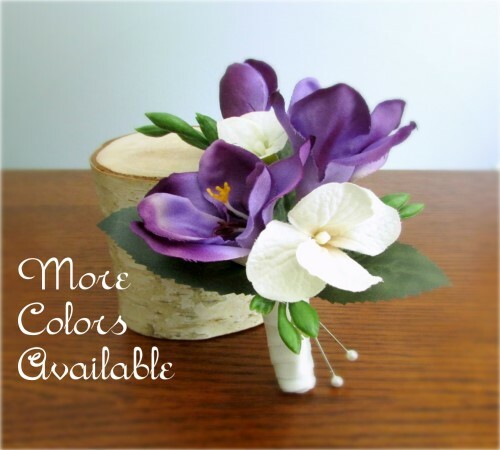 If you would like to order additional items or to request a custom design, please contact me and I will be glad to assist you. 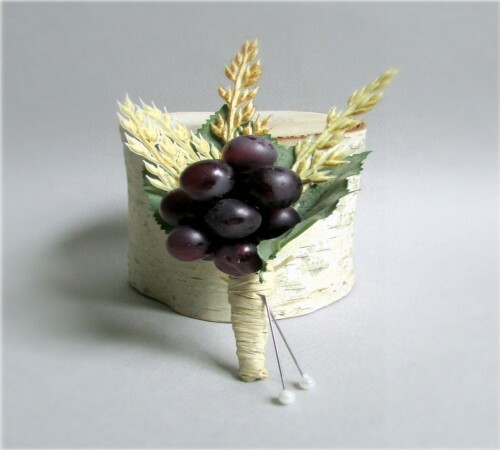 You may use items listed in the boutique for inspiration or we can collaborate to create a completely new design.